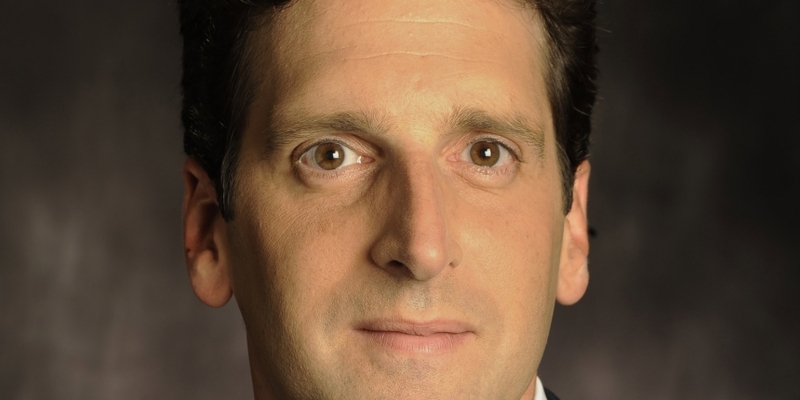 New York State Department of Financial Services (NYDFS) superintendent Benjamin M Lawsky is stepping down next month and is said to be planning to establish a legal consulting firm. While the news created a slew of headlines, some media outlets were able to uncover new details. For example, The New York Post indicated that Lawsky would seek to advise clients on matters involving bitcoin and digital currencies, citing anonymous sources. According to a 20th May press release, the NYDFS announced that Lawsky will leave office in late June after serving as superintendent of New York’s top banking regulator for four years. Lawsky garnered both support and criticism for his office’s development of the BitLicense, a still unreleased regulatory framework that would establish guidelines for the operation of bitcoin and digital currency businesses in New York. Notably, a source told that publication that Lawsky has no intention of working with companies that the NYDFS regulates, a list which would likely include a number of US-based bitcoin startups serving New York. When reached for comment, a spokesperson for the NYDFS said that the agency still anticipates releasing the final version of the BitLicense before the end of May. The NYDFS did not immediately respond to questions related to Lawksy’s proposed consulting activities.